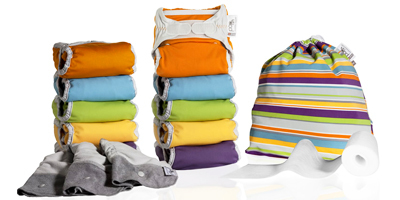 These are ready made off the shelf nappy kits offering a selection of the best selling nappies. Ready to use cloth full time? Here's a selection of our best selling "off the shelf kits".